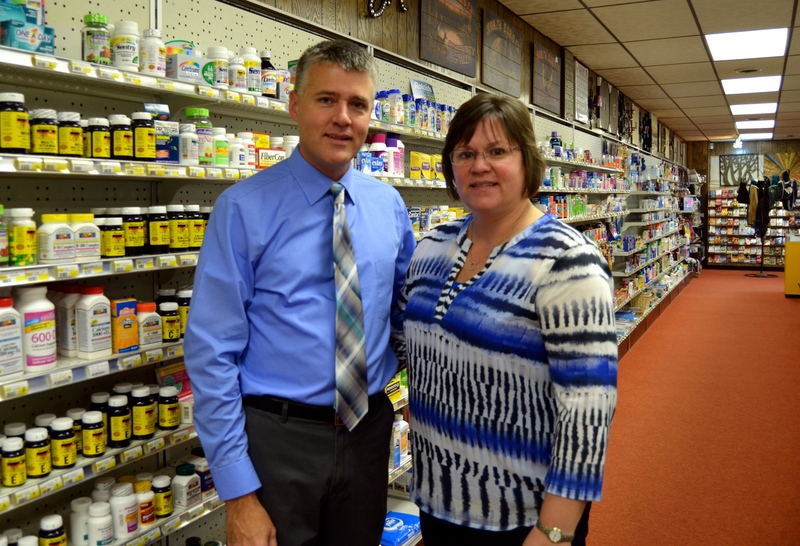 This Tuesday, North Dakota voters will decide the fate of the state’s Pharmacy Ownership Law. Those working against the law—namely Walmart, which has sunk more than $3 million into a front group called North Dakotans for Lower Pharmacy Prices—contend that abandoning the long-standing policy would lead to an increase in the number of pharmacies serving North Dakota. Our research suggests just the opposite. In a report released last week, we reviewed data from state pharmacy boards and the U.S. Census and found that without the Pharmacy Ownership Law, North Dakotans, particularly those in small towns, would have fewer pharmacies than they have today, forcing many to drive long distances or rely more heavily on mail order firms, which study after study find provide inferior care. For an idea of what’s at stake for North Dakota with Measure 7, we can look across the border to South Dakota, where the pharmacy landscape is very different. 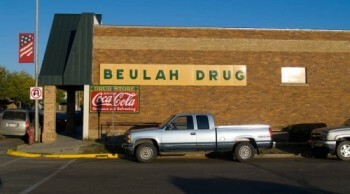 In South Dakota, there are fewer pharmacies per person than there are in North Dakota. Those pharmacies that do exist are clustered around urban areas, leaving rural areas and small towns without this basic service. In fact, we found that North Dakota not only beats South Dakota, but has 20 percent more pharmacies per person than Minnesota, and 30 percent more than the national average. The difference between North Dakota and South Dakota is even more striking when you look at rural areas and small towns. About one-third of the population of each state lives in these places, but North Dakota’s rural areas are 51 percent more likely to contain a pharmacy than similarly-populated areas of South Dakota. Even in urban areas, there’s much more pharmacy competition in North Dakota than in South Dakota. Residents of North Dakota’s two largest cities, Fargo and Bismarck, have 38 percent more competing pharmacies to choose from than residents of Sioux Falls and Rapid City do, because many of the pharmacies in these South Dakota cities are owned by the same chains. This heightened competition may explain why, over the past five years, North Dakota has ranked 13th on average in lowest prescription prices among the states, beating both South Dakota and Minnesota, according to leading prescription price data from Symphony Health. If North Dakota’s Pharmacy Ownership Law is overturned, we anticipate that North Dakota will come to look more like South Dakota. According to our analysis, roughly 70 pharmacies in North Dakota will close, including 25 in small towns. That’s because, when states allow chains to own pharmacies, two things happen. Small town residents, even those who love their local pharmacy, will make occasional prescription purchases while shopping at bigger stores in the cities. Even a 10 percent drop in sales can be enough to wipe out the margins of a small-town pharmacy, and push that business into the red. The bigger issue, though, is one that’s mostly invisible to us when we visit our pharmacist. It has to do with how pharmacy benefit management companies (PBMs)—the businesses that decide which pharmacies will be part of an insurer’s preferred network, among other things—set the rules. PBMs often have a financial stake in steering patients away from independent pharmacies. One of the biggest PBMs, for instance, owns both the CVS drugstore chain and a mail-order prescription business. PBMs commonly rig the rules against independent pharmacies by imposing higher co-payments on their customers or excluding them altogether. That doesn’t happen in North Dakota, thanks to the Pharmacy Ownership Law. PBMs must work with independent pharmacies if they want to serve the state. Pharmacy Ownership Laws like North Dakota’s, which are also in place in countries like Canada and Germany, level the playing field, and help keep the state’s pharmacy landscape from being as sparsely served as South Dakota’s. Instead of squeezing out independent pharmacies, they allow them to compete. Pharmacists are increasingly becoming essential health care providers, which means it’s more important than ever to ensure that everyone has convenient access to a high quality pharmacy, where decisions are made by local people whose first allegiance is to health care, not to the profits of a distant chain. To learn more about the benefits of North Dakota’s Pharmacy Ownership Law, check out our full report.